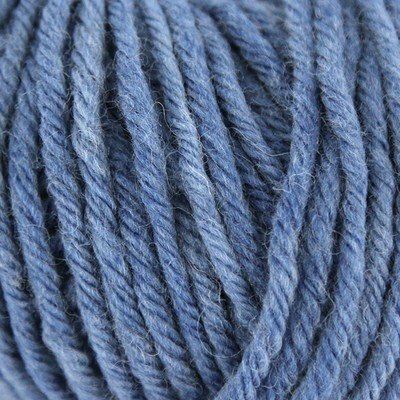 Make projects fast with Classic Elite Yarns Big Liberty Wool! 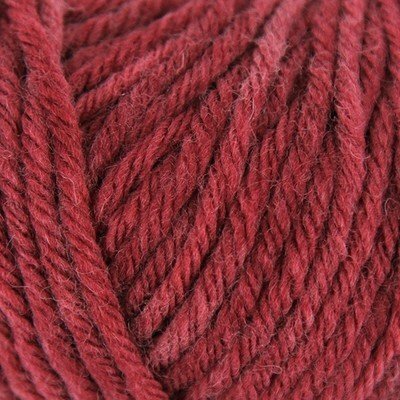 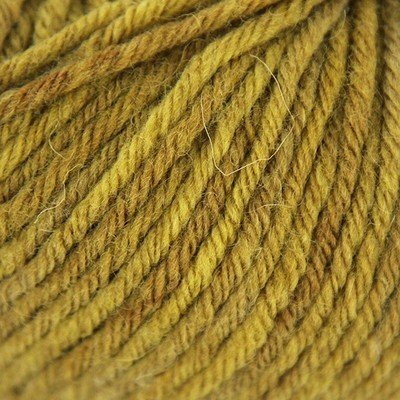 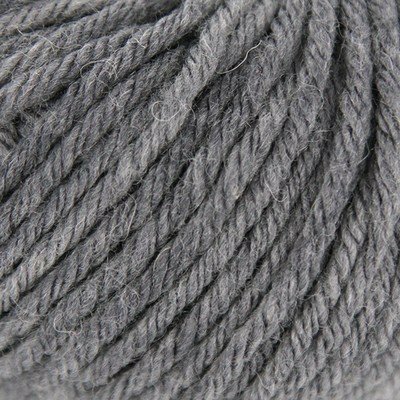 This bulky weight yarn is made with 100% wool that's machine washable. 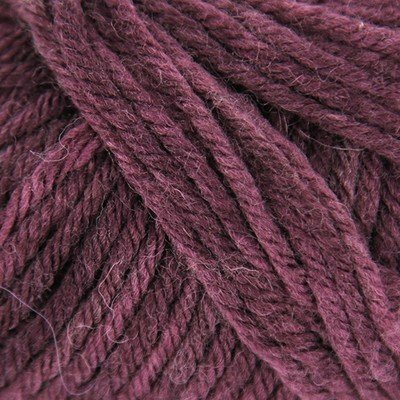 Its lovely tonal colors would make gorgeous, cozy sweaters, hats and accessories.